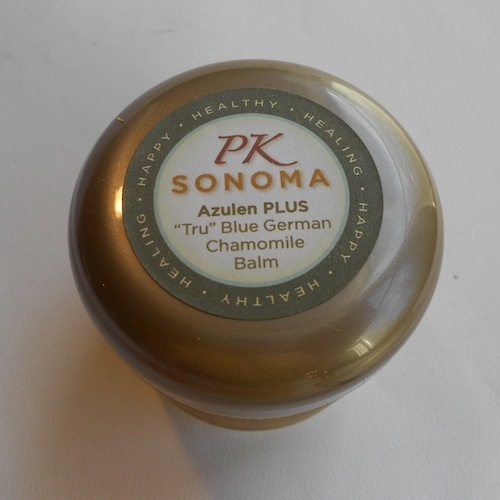 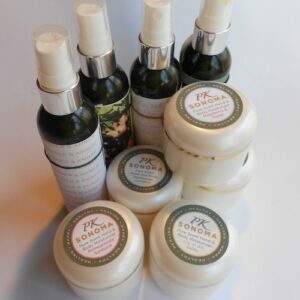 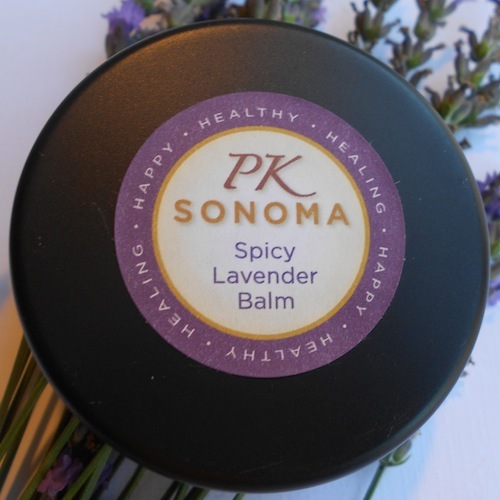 PK Sonoma’s exclusive blend of exotic oils. 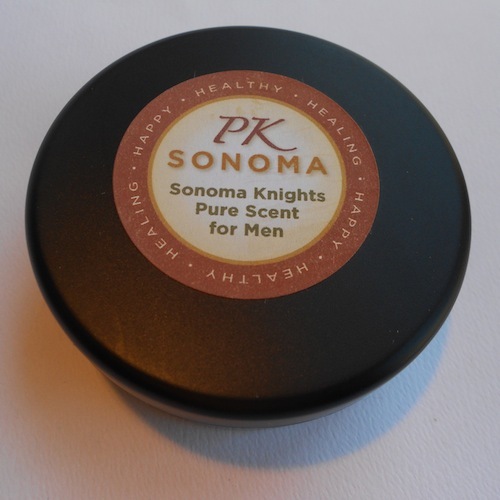 We blended this special fragrance for men but have found that just as many women buy the product. An exotic blend of Egyptian dragons blood, Lavender and a few special notes you may pick up. 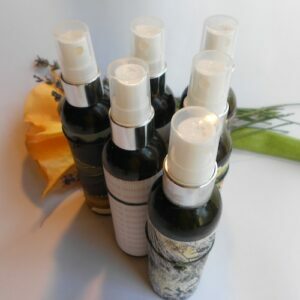 A little goes a long way, yet the scent will linger on. 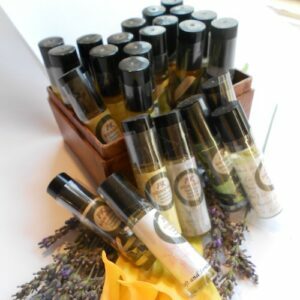 a small amount dissolved in the tub will leave you with a exotic bath oil that helps moisturizes as it warms you with the scent.